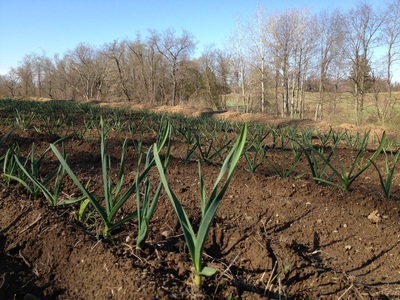 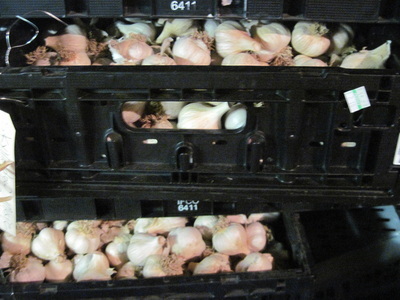 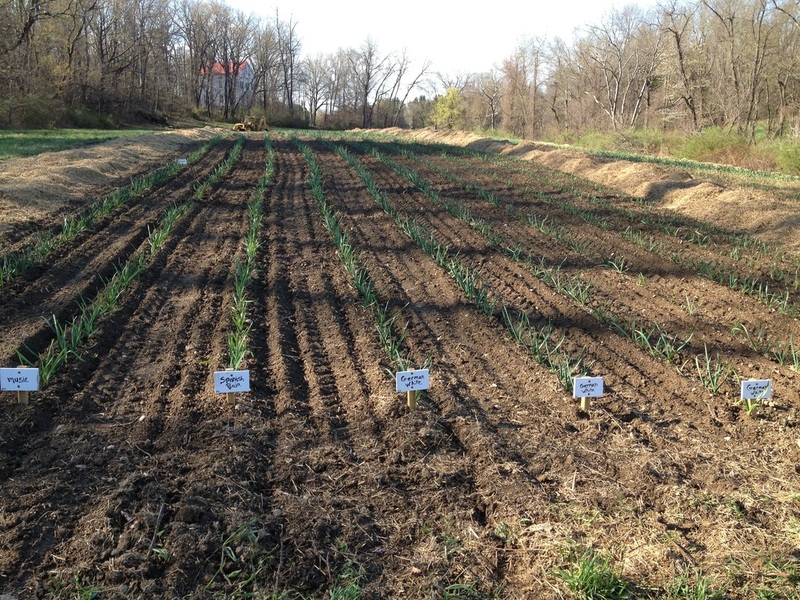 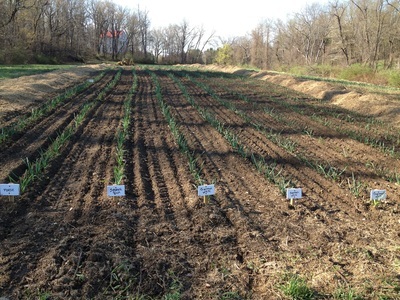 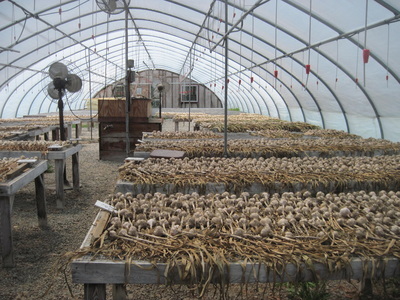 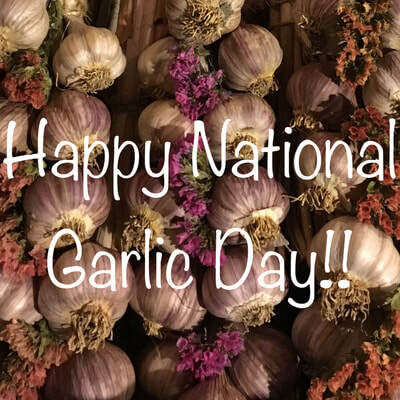 We hope you grow to love garlic as much as we do! look forward to next years harvest - Festivals, markets and online... see you there! 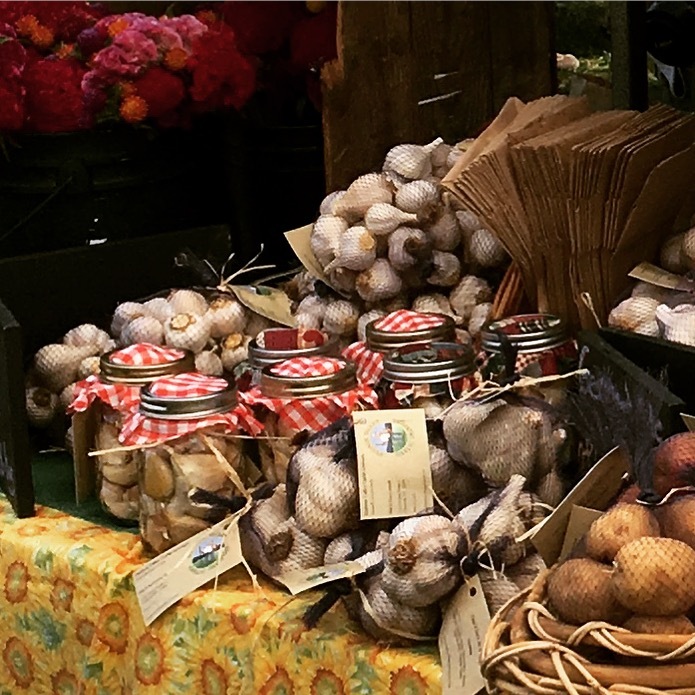 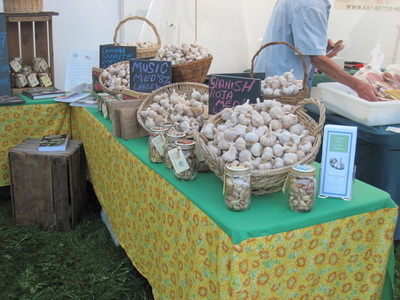 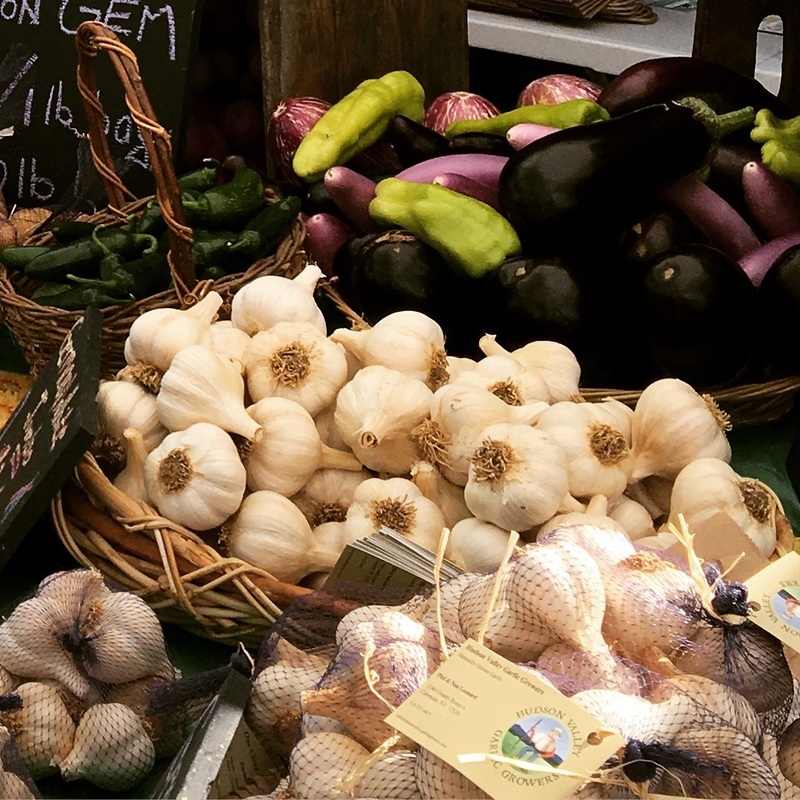 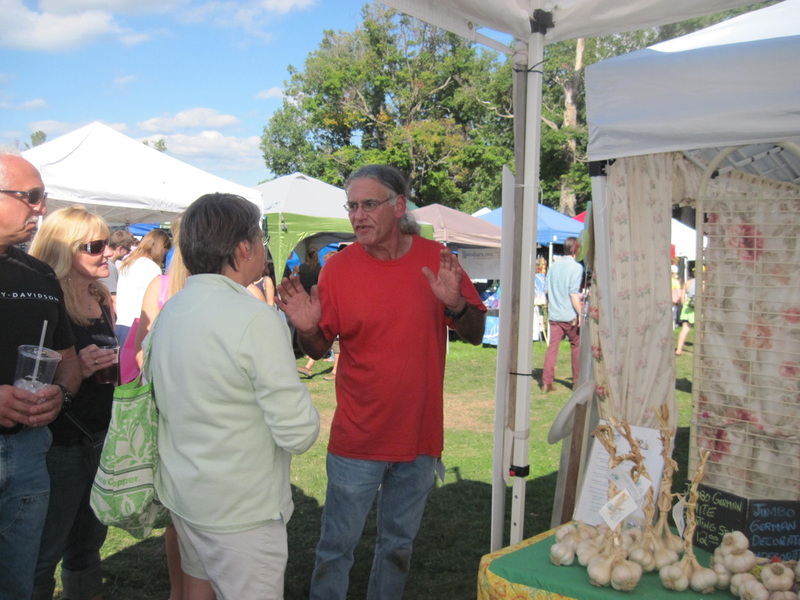 We love to meet so many wonderful people who love garlic as much as we do! 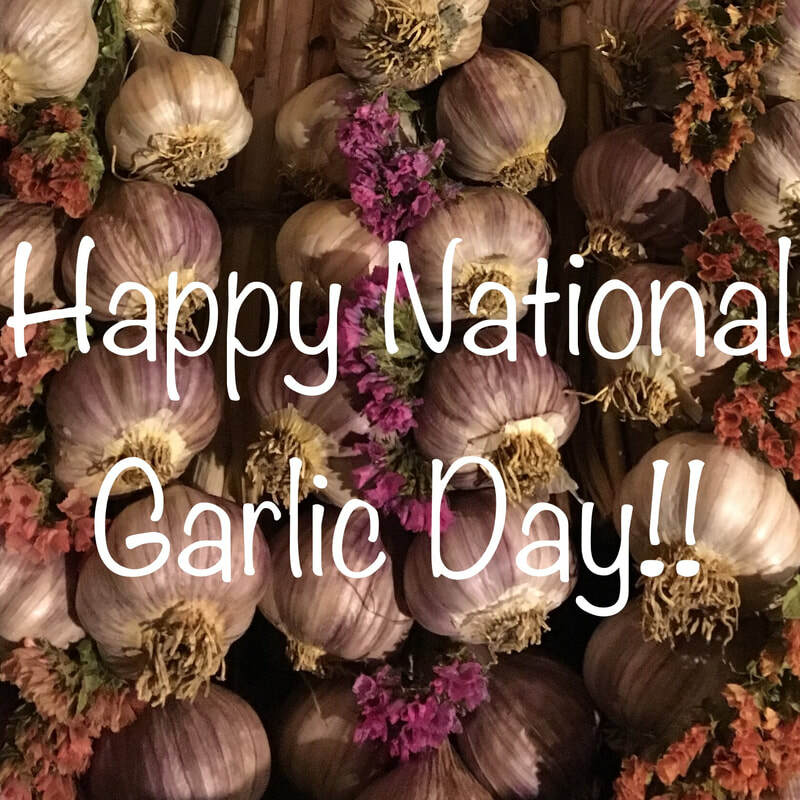 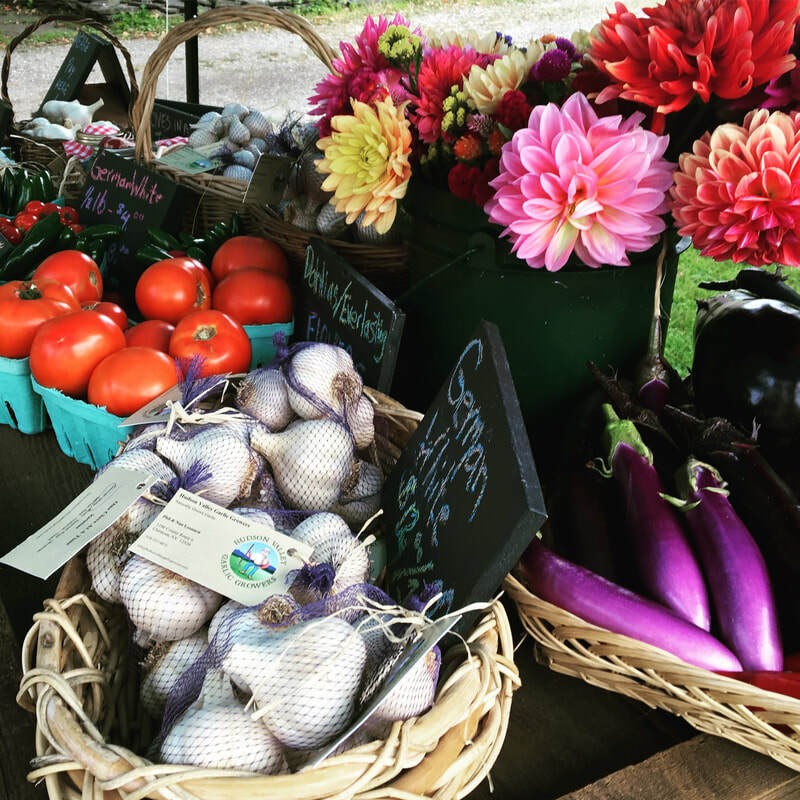 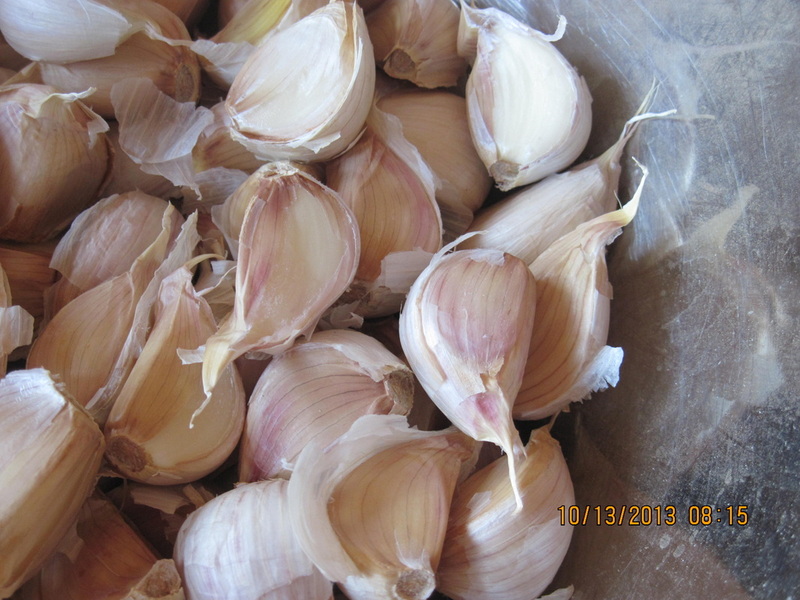 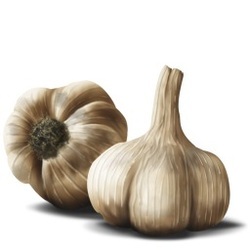 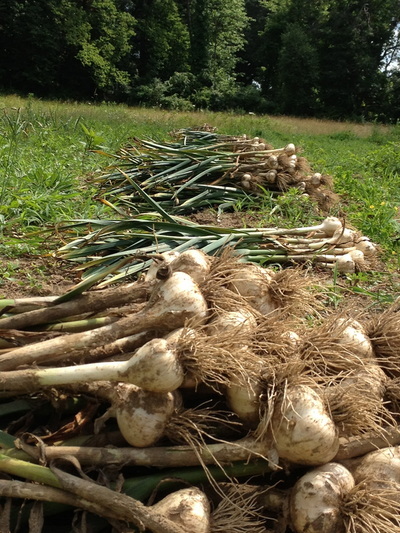 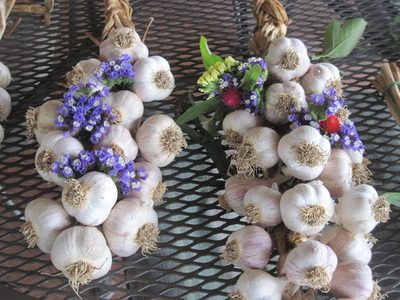 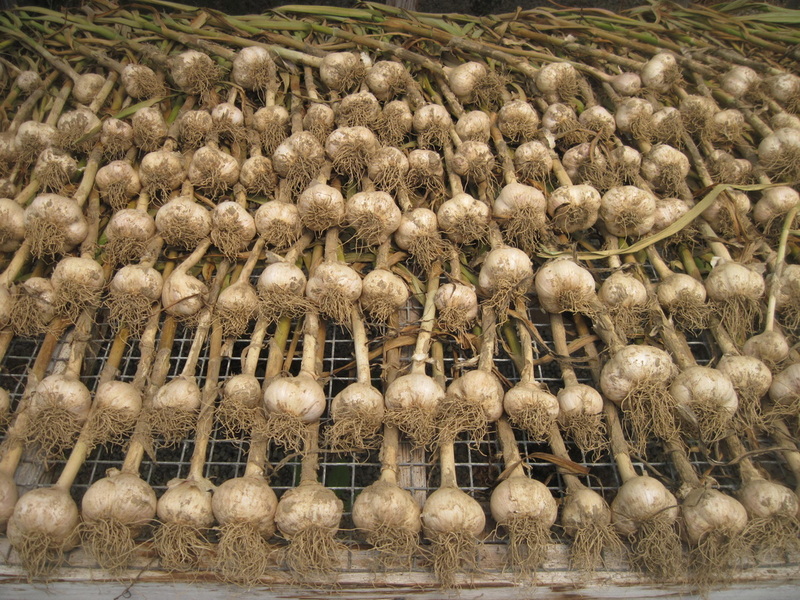 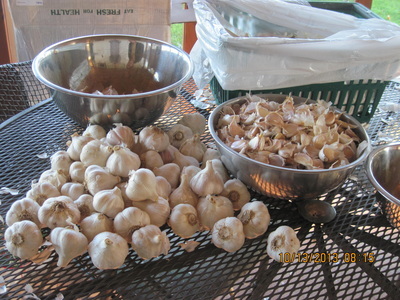 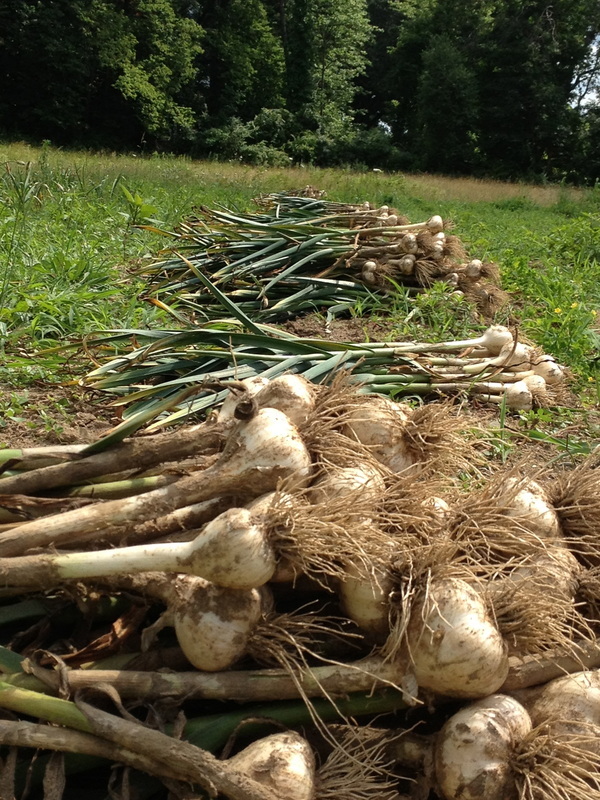 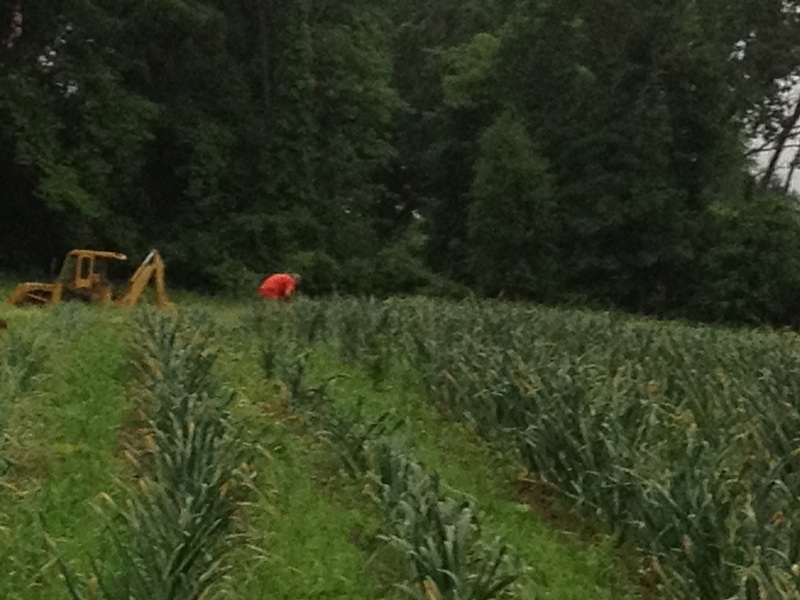 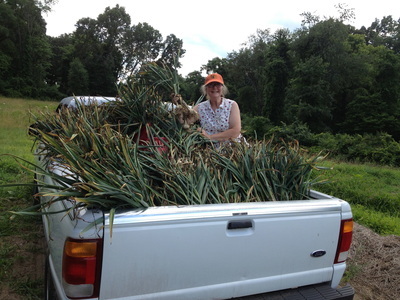 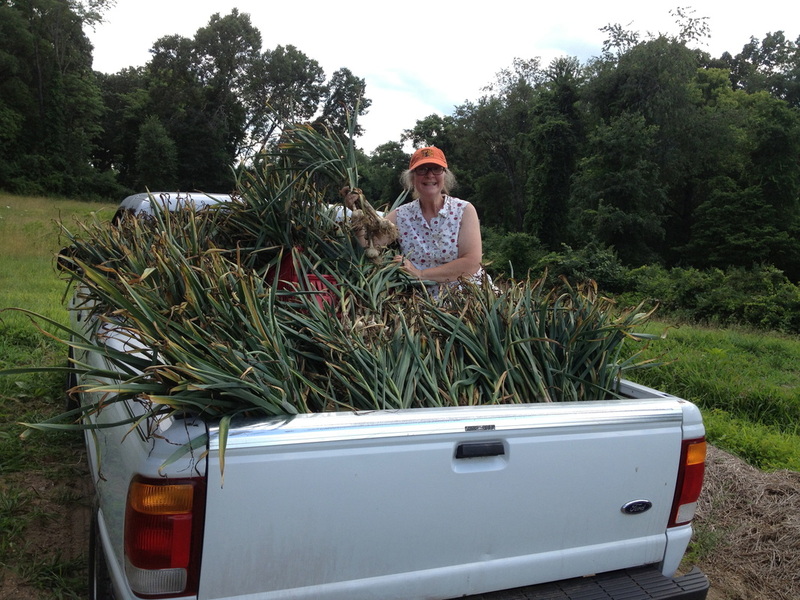 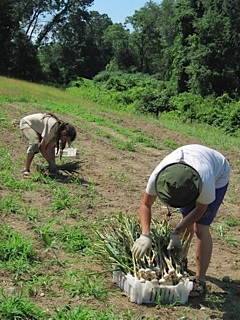 We wish to thank everyone we have met that came to share our love of garlic and bounty of the harvest. 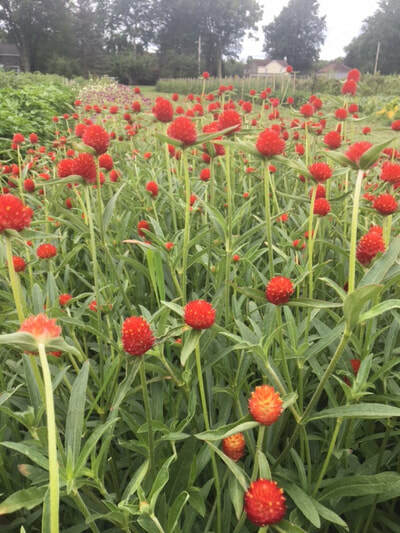 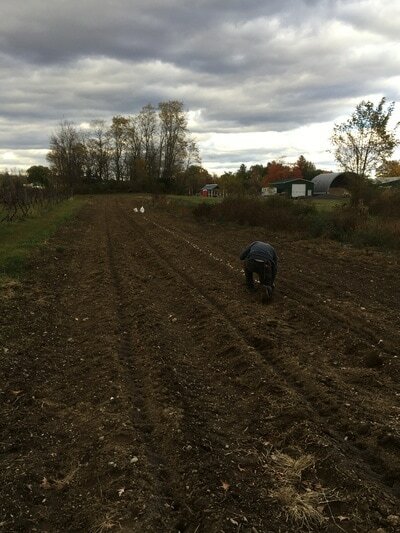 ​We are sorting our planting stock and already planning for next year. 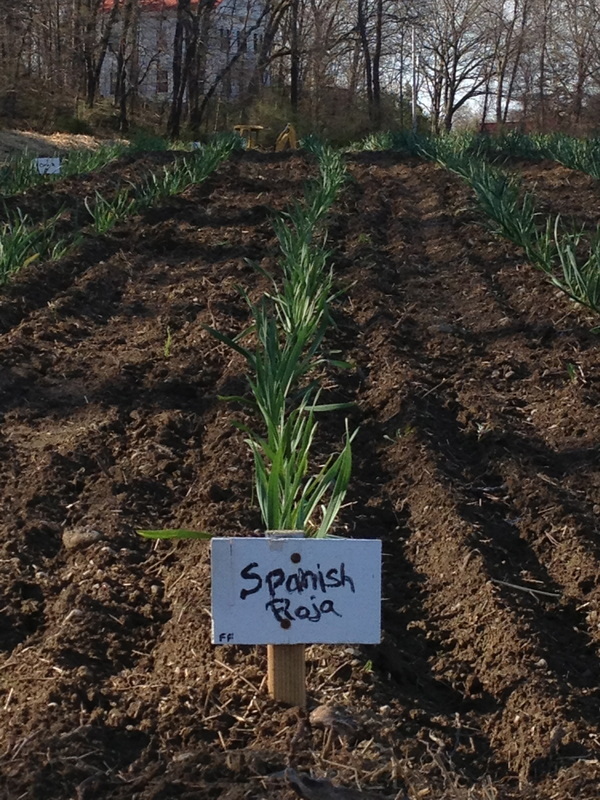 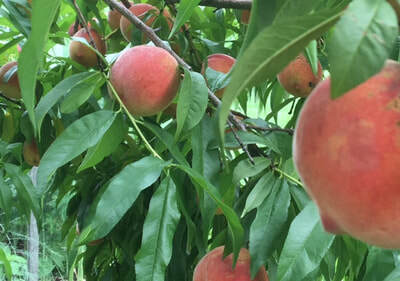 We continue to trial varieties and select ones that we find do best. All the while looking forward to providing you varieties for your planting and table needs. 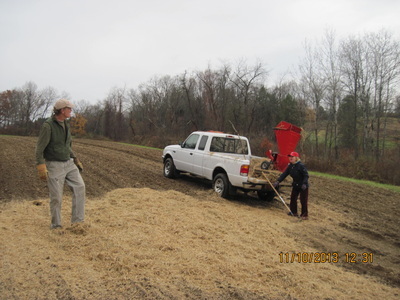 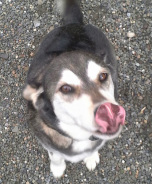 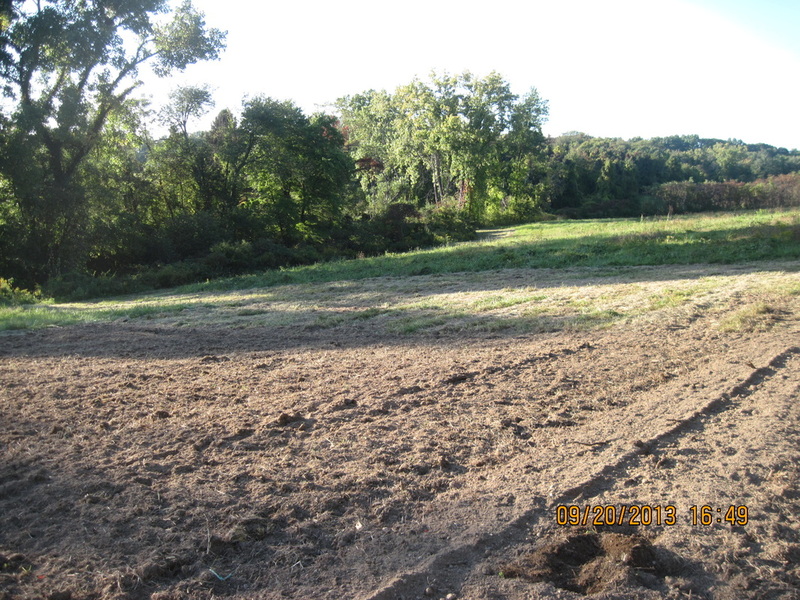 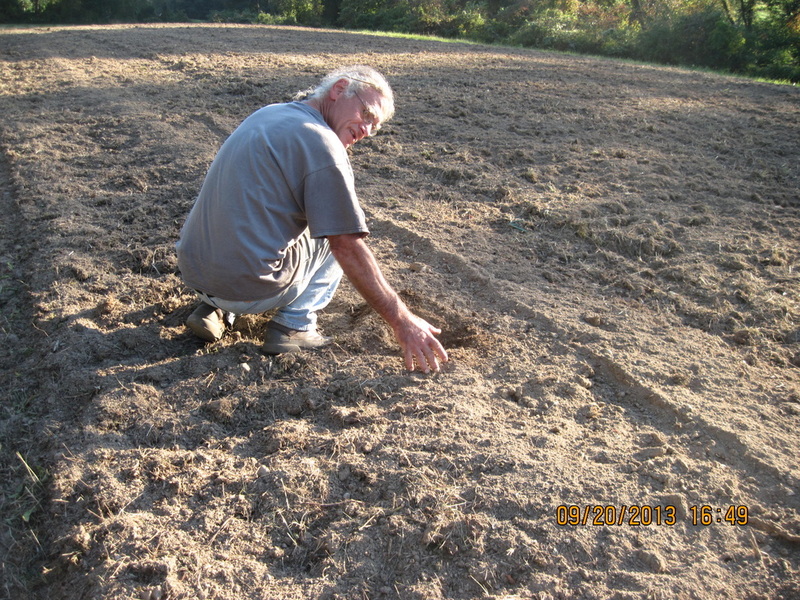 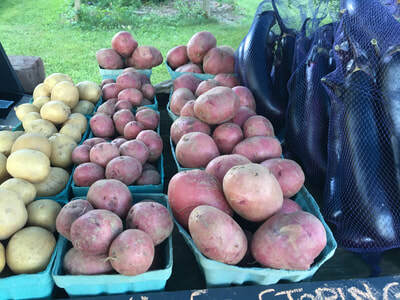 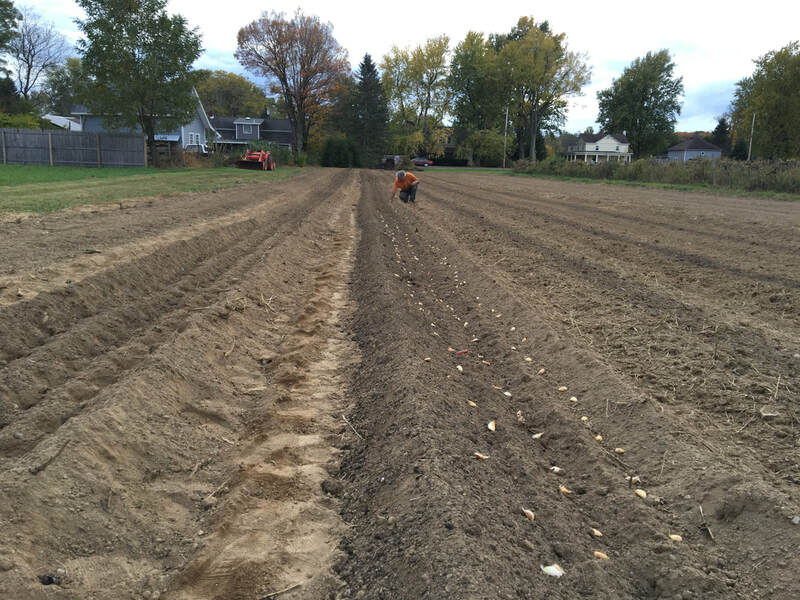 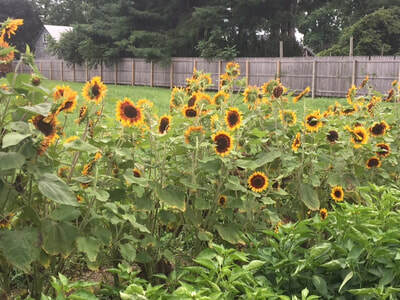 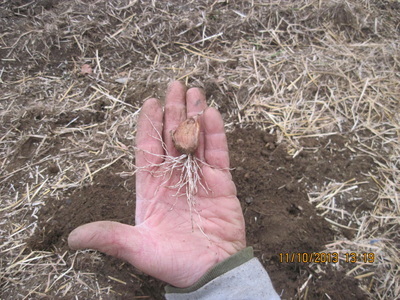 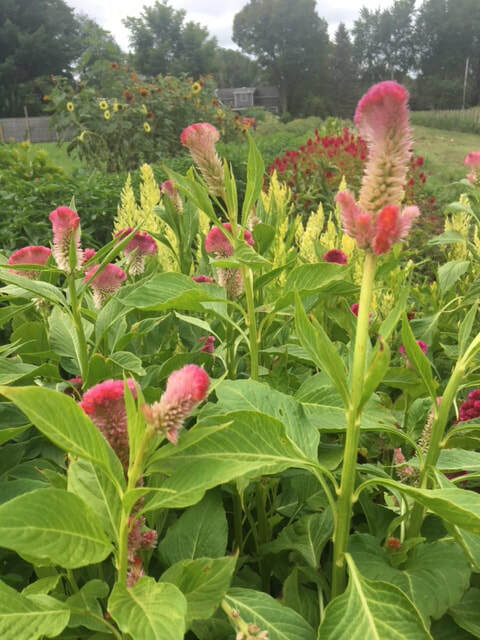 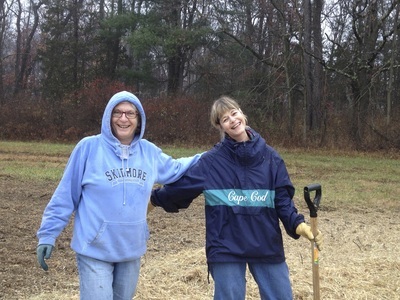 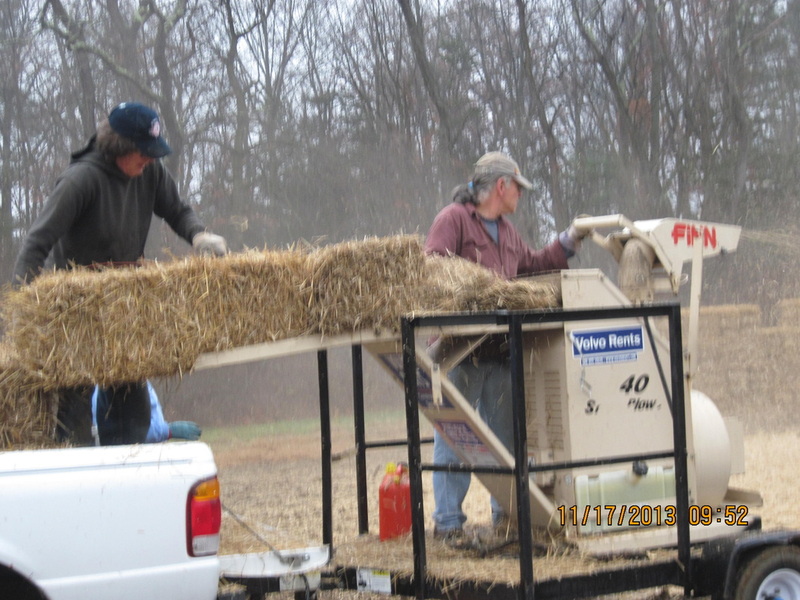 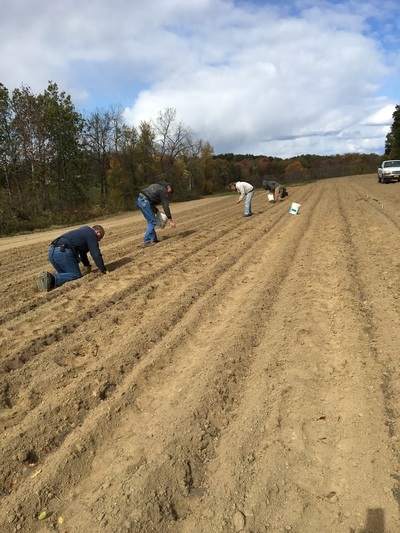 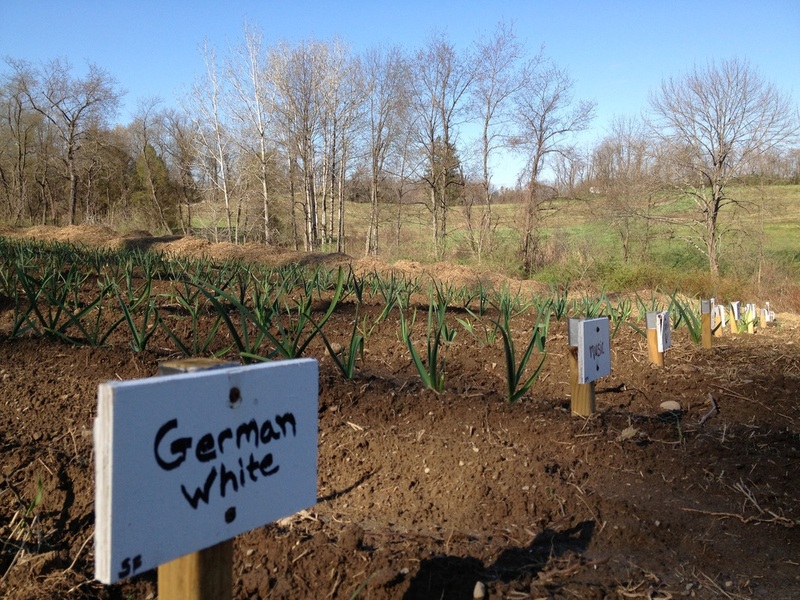 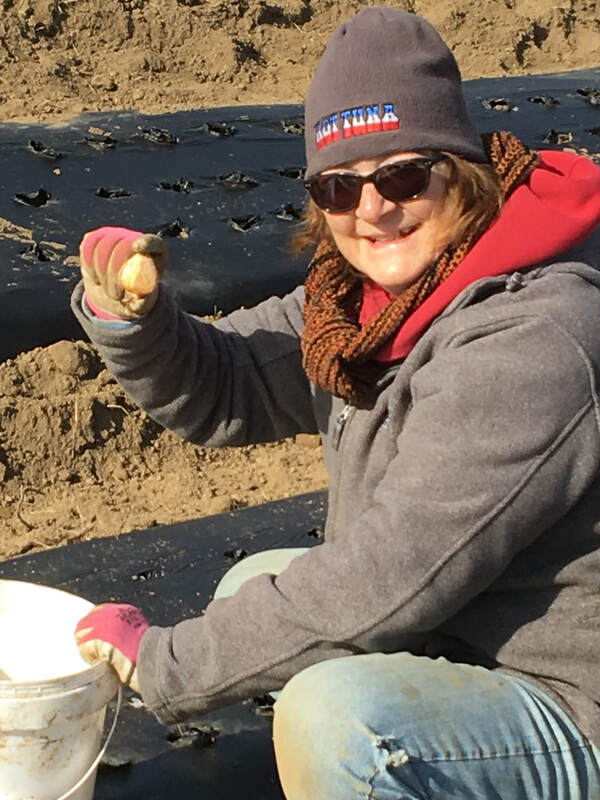 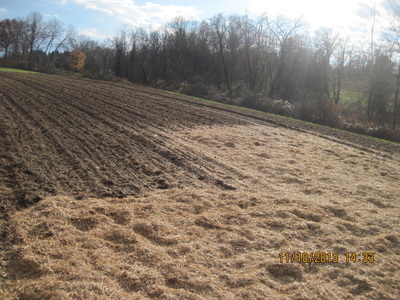 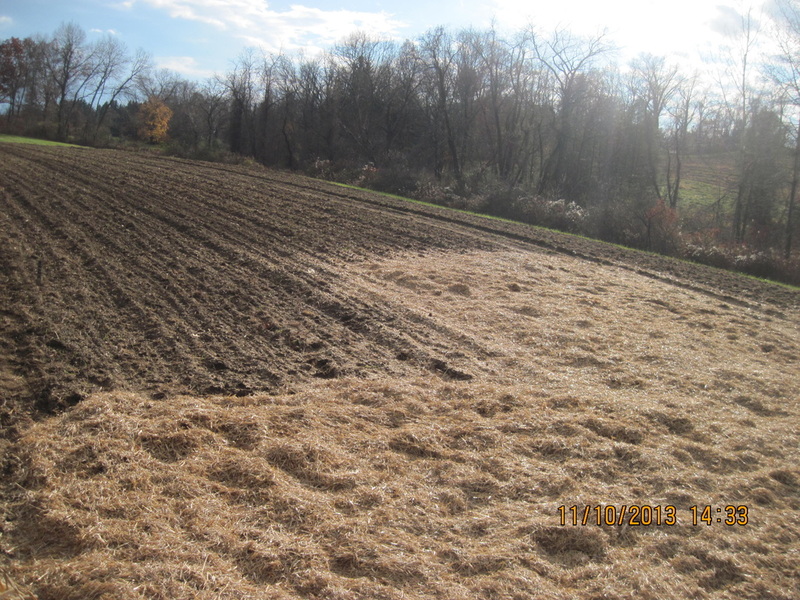 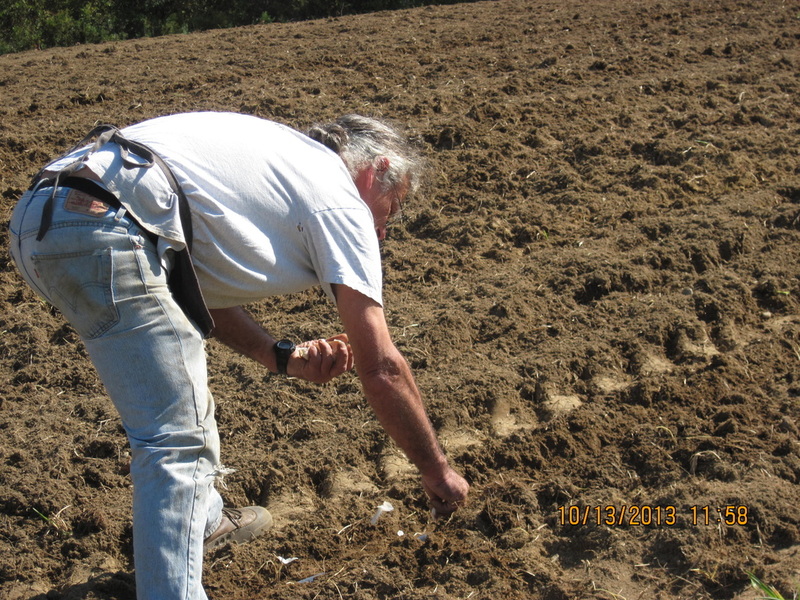 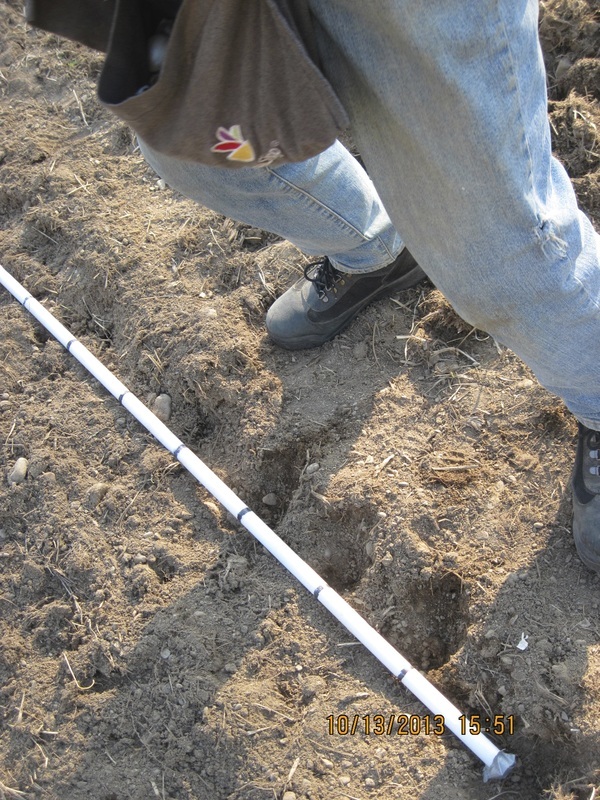 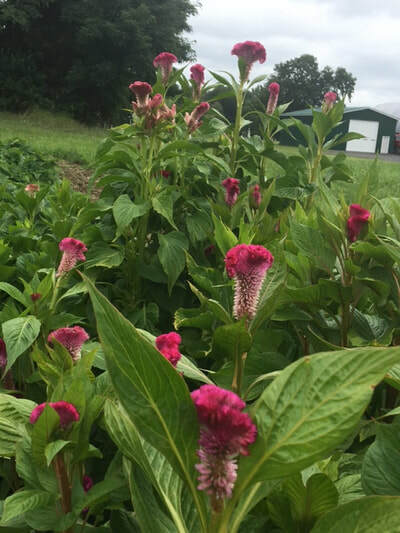 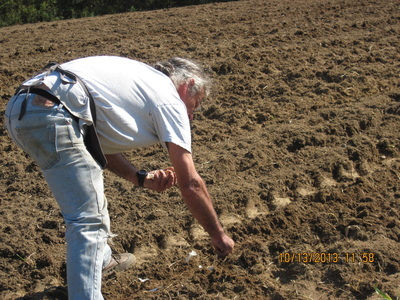 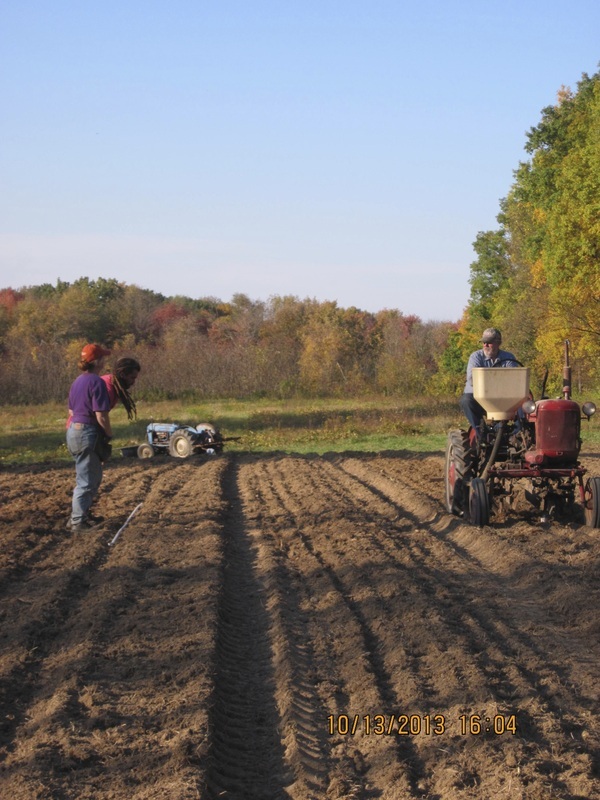 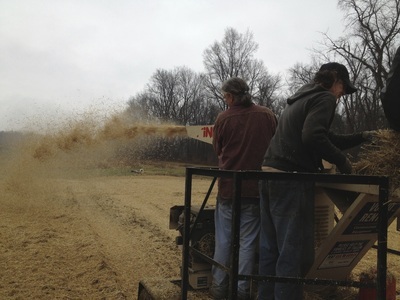 Planting has begun there is a chill in the air…. Nice roots have developed in just the first month of planting as we get ready to put the straw on the field. 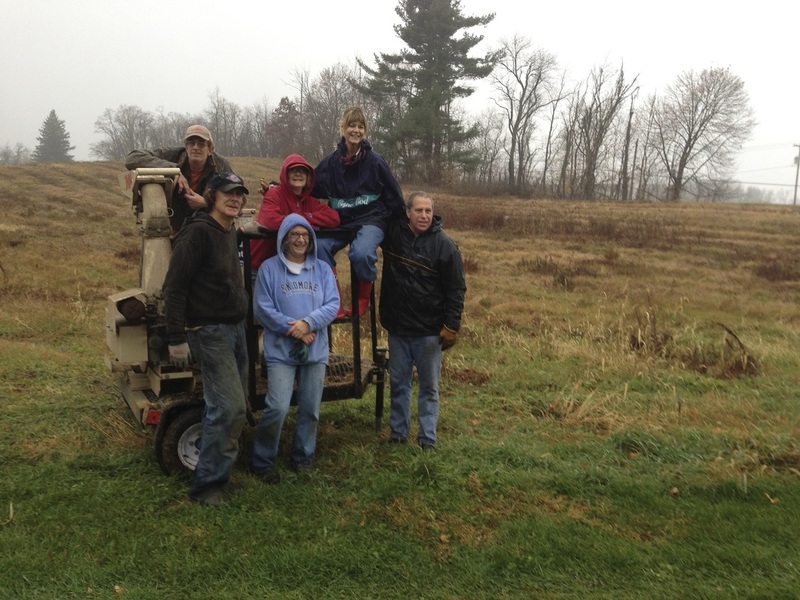 Thank you everyone - many hands make light work! 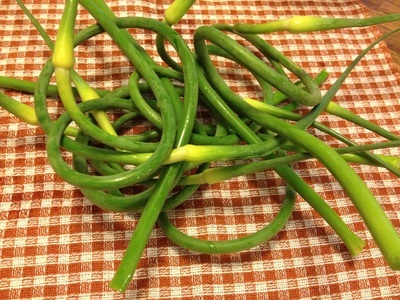 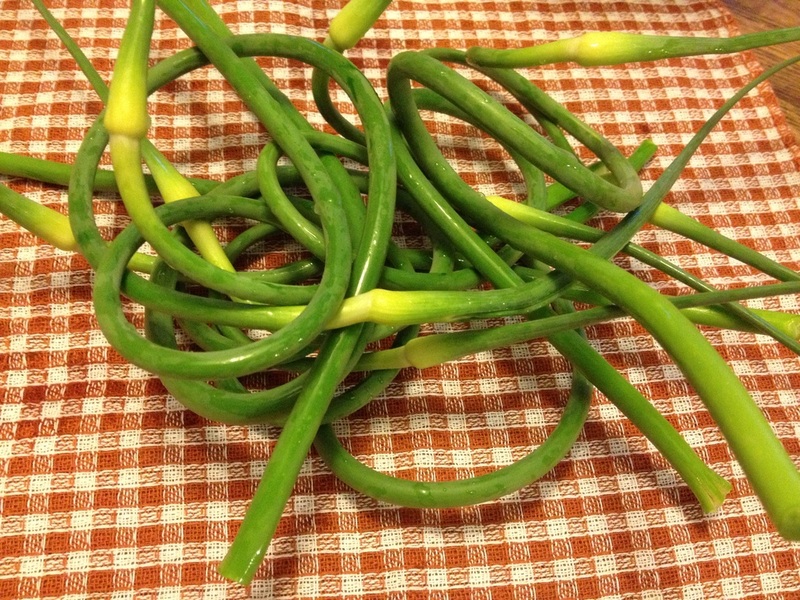 Yumm garlic scape pesto tonight! 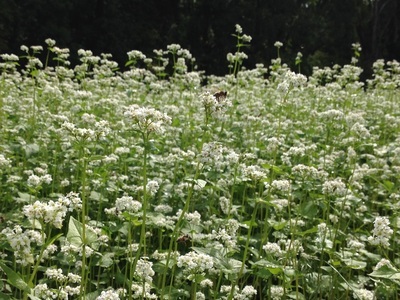 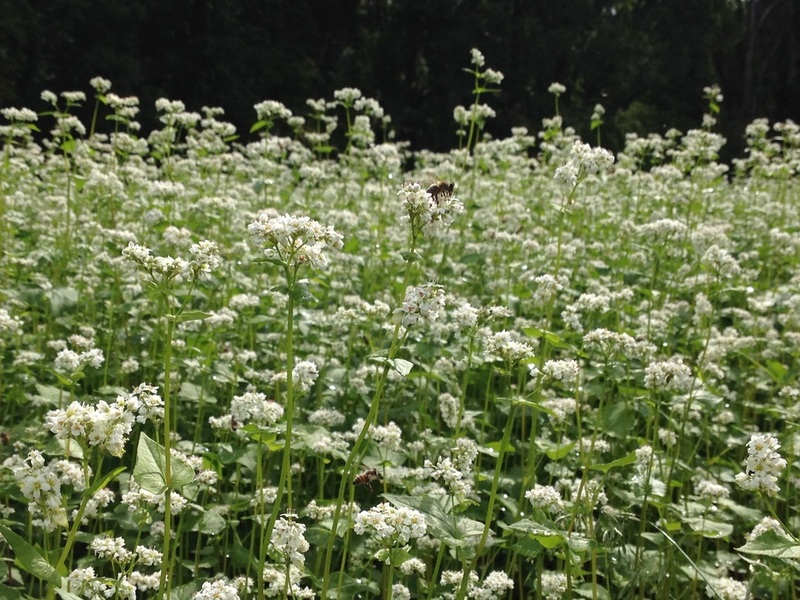 Buckwheat is a buzzing with honey bees! 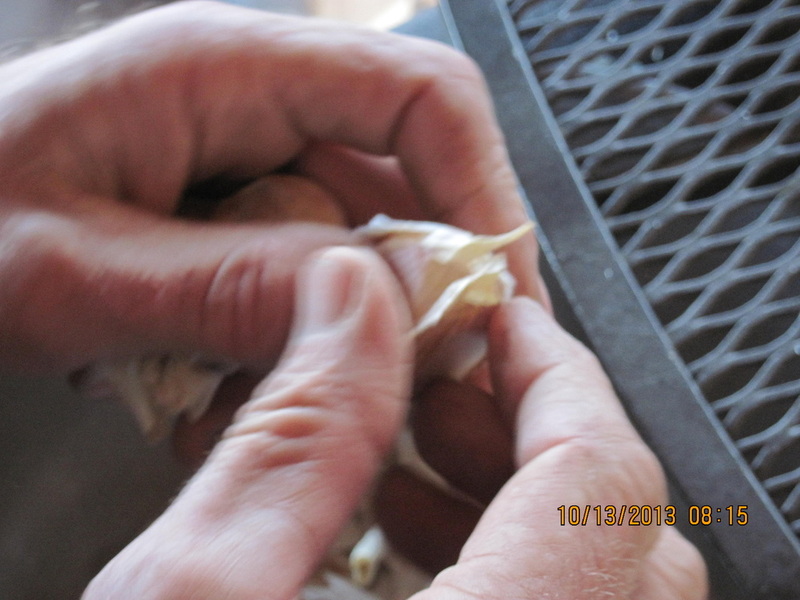 Planting 2015 - 3 days 19,000 cloves Thank you everyone!